If you haven't tried Sidi Bou on Haven Green, you should! 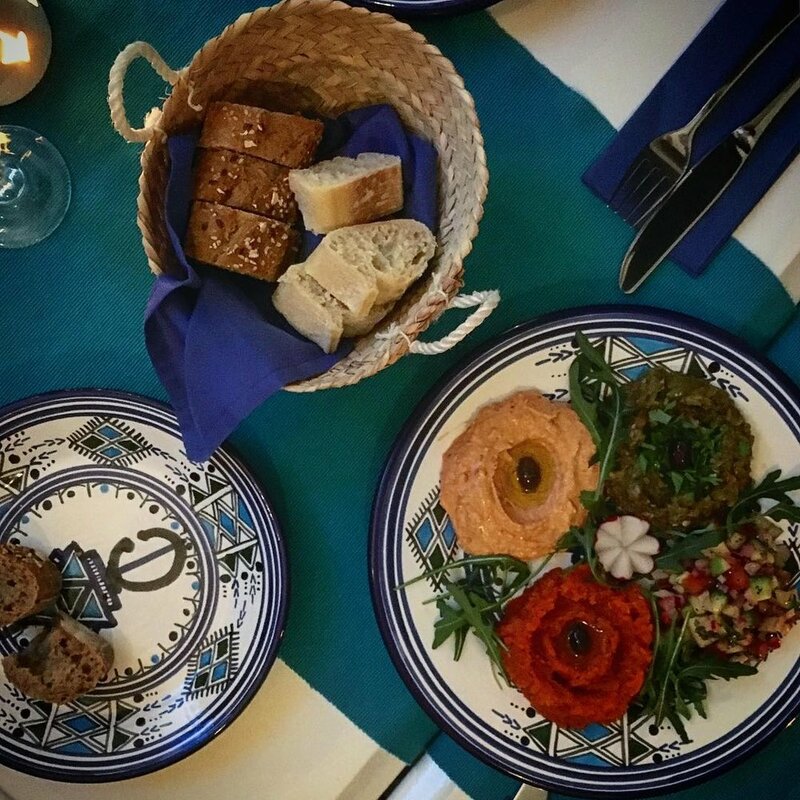 Bringing delicious Tunisian food to Ealing's doorstep. We felt immediately at home with the friendly service, wonderful home cooked food and beautiful crockery (which, incidentally you can purchase downstairs in their marketplace!). This cosy restaurant exudes the warmth and enthusiasm of its owners, exactly the reason we love Ealing's independents.